A number of months back we made a post about Men’s razors vs Woman’s razors, and basically the conclusion is men’s razors are better and cheaper. I saw this dude in the store and was wondering if it was just marketing gimmickry of if the ball technology (ha) was actually worth it….and it is! 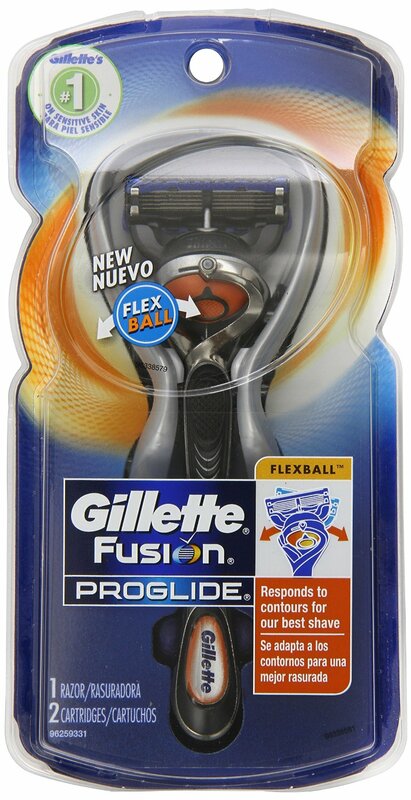 This the Gillette Fusion Proglide with Flexball Handle. You can get it on Amazon for $10 or in most stores for around $12-13. Not only does it contour really well, but it also vibrates. I was terrified of this feature at first. I just imaged it cutting my legs, but nope! Not a single nick. This is better than the Mach 3 Turbo I have been using for the last 10 years. The 5 blades vs 3 actually does a better job at giving you a smoother shave. I also recently discovered my new favorite shaving cream. It’s called Cremo Cream! Lady Cremo: $9-12 and smells of coconut and pineapple and it only seems to be available online. Men’s Cremo: $7, smells of bergamot and is available online AND at Walgreens. What’s the difference other than smell and cost? Nothing. 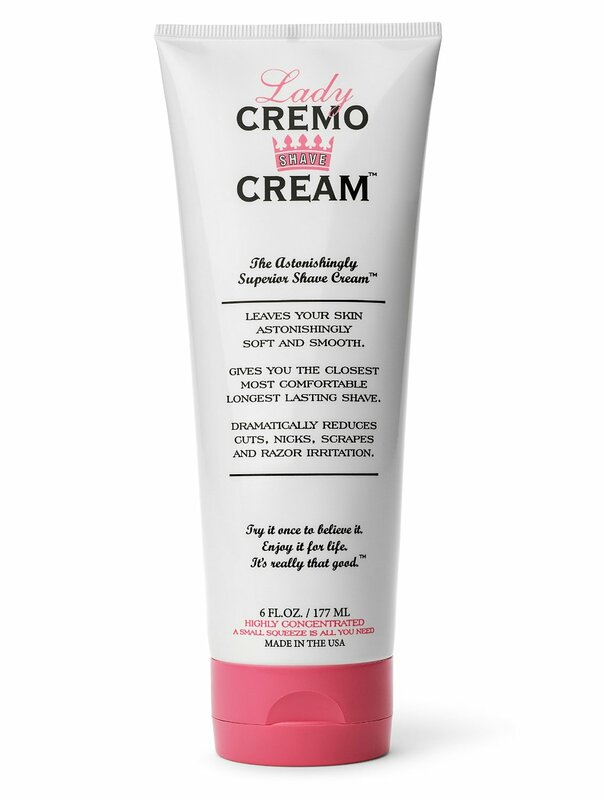 I would go for the Men’s Cremo because it’s cheaper and it’s way more readily available. I have used them both and don’t see a difference. I know this stuff seems pricey, $7 a tube is pretty high but it lasts for a long time. I ordered my first tube of Lady’s Cremo July 31st and used it everyday (summer legs) and I just ran out of it September 21st. That is almost 2 months of use! ← Sale Alert AND a Dupe alert!